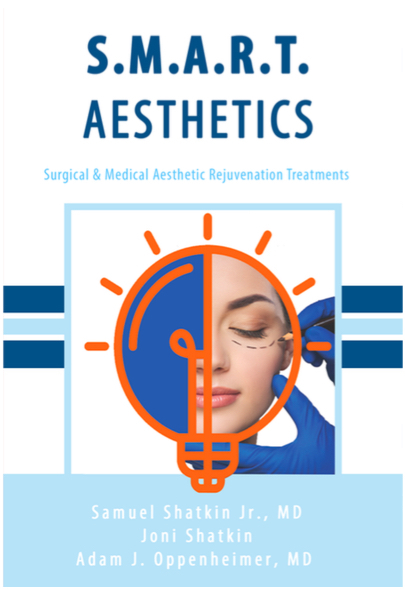 "I think it is a must read for anyone considering aesthetic treatments. If you read this book, and even better have the opportunity to consult with the authors, you will be blessed by their wealth of knowledge, but more importantly their passion and compassion for your well-being." Order your book today and receive the digital PDF at no additional cost. The authors dedicate this book to anyone who is on the quest to look and feel better about themselves. Our goal as aesthetic practitioners is to maintain a natural and healthy appearance, by rejuvenating from the inside out and the outside in.